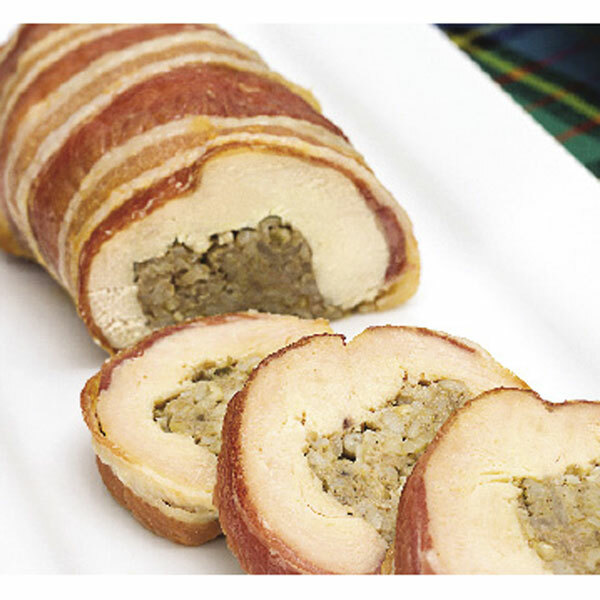 Haggis should be crumbly and slightly spicy, so that's how we've made this here in the USA. 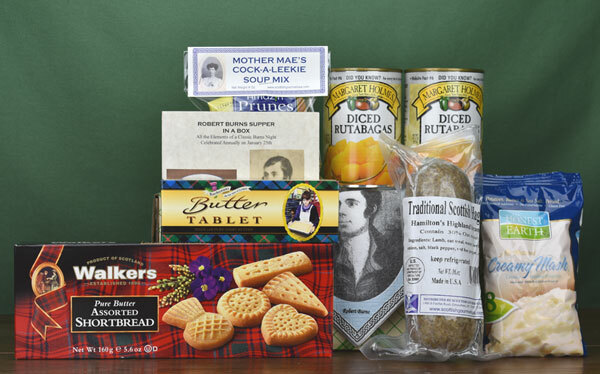 Browse our delicious selection of haggis products - including venison haggis and vegetarian haggis - and serve them proudly for Burns Supper, Hogmanay or St. Andrews night. We know you'll enjoy our award-winning haggis. 1 lb. 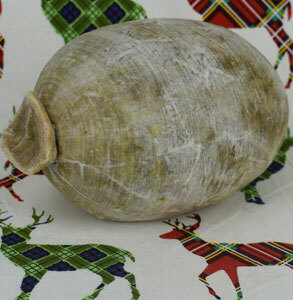 Haggis - shipped frozen. Classic Scottish Sausage with lamb, onions and oatmeal. 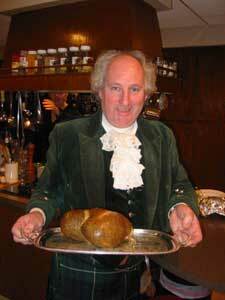 Catering Haggis - 5 lb. 5 lb. Catering Haggis - shipped frozen. Classic Scottish Sausage with lamb, onions and oatmeal. 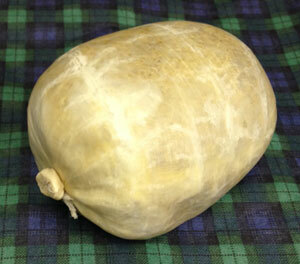 Our newest haggis made with Scottish venison and scotch whisky in a natural casing, 2 lbs. 1 lb. 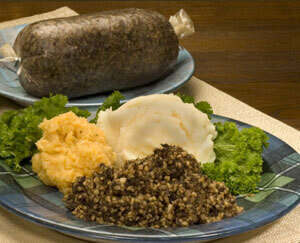 Vegetarian Haggis - shipped frozen. 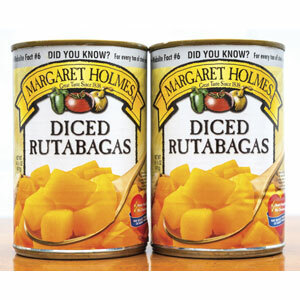 Carrots, mushrooms, oatmeal and red beans make this haggis delicious. 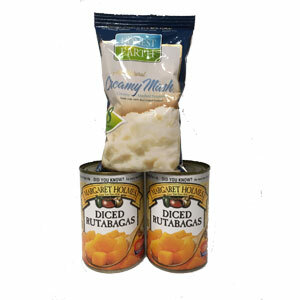 Serve your haggis with mashed potatoes and mashed yellow turnips - Tatties and Neeps! 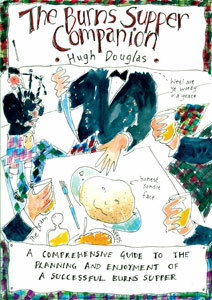 No joke - spicy like a good haggis! 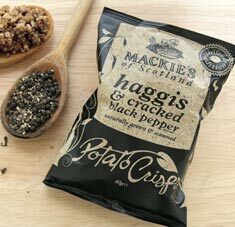 Crisp, delicious potato chips topped with haggis & black pepper. 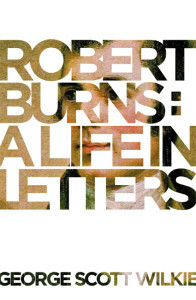 Want Bashed Neeps for Burns Night? Here is the easy way to prepare. Savory blend of redcurrants, whisky and horseradish - totally delicious!